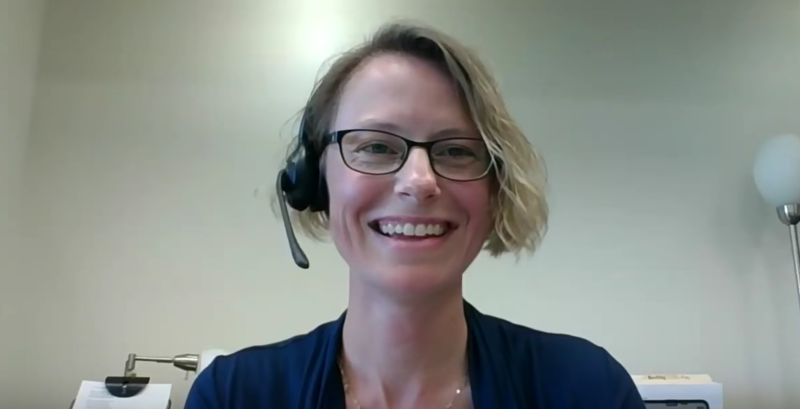 Local government panelists met on AGL Live to discuss how they make the most of limited resources to adopt their own scrappy versions of agile and transform agency missions. By starting with simple agile practices and adapting them to their agencies’ needs, they found they could build on small successes, increase customer satisfaction, and get buy-in from other parts of the organization. Anna Whipple, CIO for the City of Des Moines, says practicing agile is the best way to get better at it.